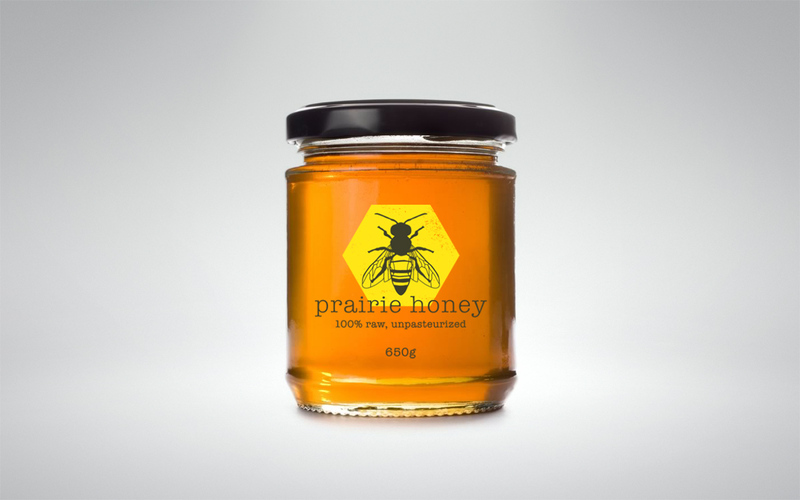 A Central Alberta bee keeper that produces the best raw, unpasteurized honey! We did the easy part, a logo and a label. They do the important part. The best projects are those you can taste test!